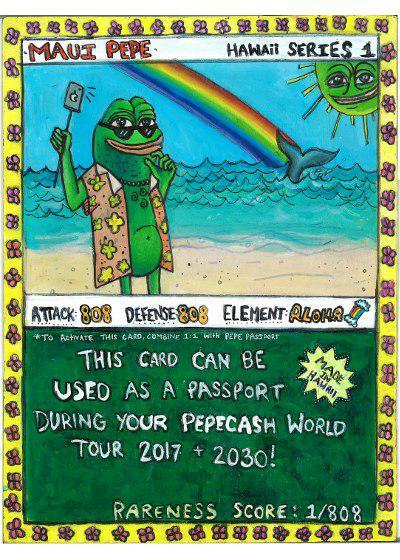 So here’s how the RAREPEPE raffle went down… a lucky late entrant who picked up their JUNSETHPEPE’s at the last minute won the coveted RAREPEPE today. 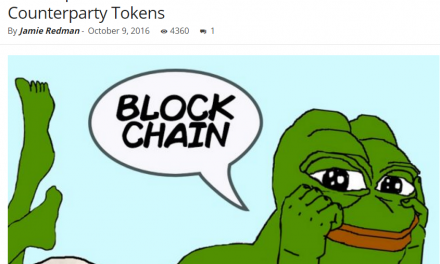 Here’s the transcript of the action as it happened in the Rare Pepe Blockchain Trading group. 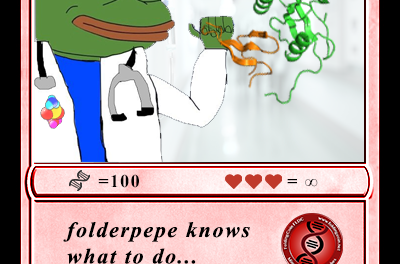 Ok, for anyone kind enough to buy a JUNSETHPEPE you got 1 out of 150 prized rare pepe, plus you also were entered into winning an original RAREPEPE! It will be awarded based on the Trade History of purchase from me. 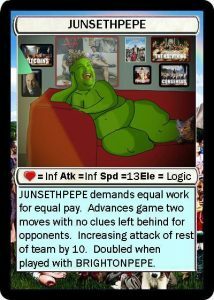 is the winner of RAREPEPE from my private stash, thanks for helping a charitable cause (still waiting for the official one, but will pass along). Who ever created HERNIAPEPE won!